DUBLIN'S skyline could be set for massive changes in coming years after city councillors yesterday moved to begin the process of allowing tall buildings in key locations. 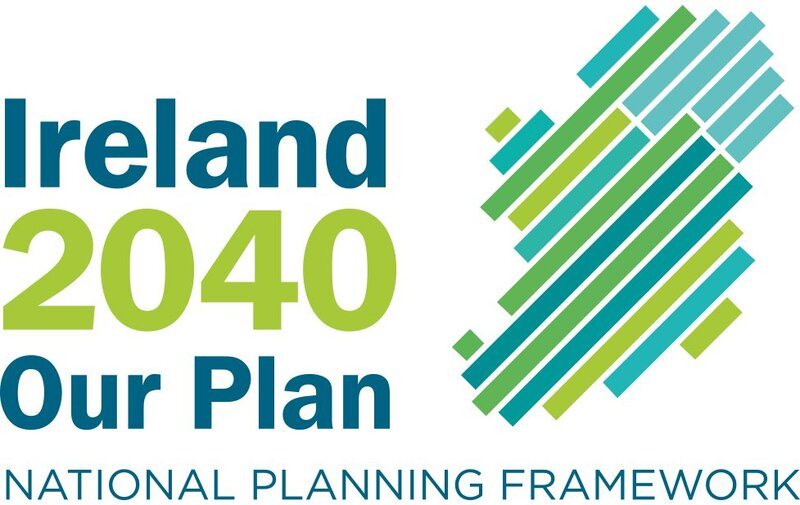 Councillors have agreed to a variation to the 2005-2011 Dublin city development plan at a forthcoming December meeting, which would allow greater height and density for new developments. If the variation is accepted, it will see buildings of up to 16 storeys or over 60 metres high allowed in five city centre locations. A further ten locations on the city's fringes could see buildings of a similar height permitted. 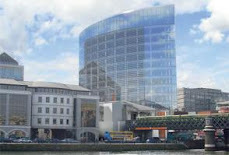 The areas selected for the non-restricted heights are Dublin's Docklands and Poolbeg; around Connolly Station; George's Quay incorporating Tara Street and Hawkins House; the Digital Hub including Thomas Street and James's Street and around Heuston Station. The council's plan states any application "must make a positive contribution to the urban character of the city," and developments must adhere to six robust assessment criterias. They are design, environmental sustainability, social inclusion, economic contribution, access to public transport and cultural and heritage awareness. But one property agent argued yesterday the councillors' decision could add little or nothing to the value of development sites. "In the current market, banks will not lend the money for a development unless the developer can sell 60pc of the apartments beforehand or do a pre-funding deal for offices with an investor or occupier. "The larger the development, the more expensive it is to develop,"said Garvan Walsh of agents Kelly Walsh. Garrett Kelleher, the Irish businessman behind the delayed Chicago Spire scheme, is expected to redevelop Hawkins House near Tara Street, in partnership with the Office of Public Works. However, the former Jury's hotel sites in Ballsbridge and Burlington Road, now owned by Sean Dunne and Bernard McNamara, are not included in the proposals. CIE could benefit from sites at Tara Street, Connolly and Heuston Stations, while Liam Carroll and Sean Dunne, who have recently engaged in a court battle over their north docklands sites, look set to benefit in that area.